Which test should settlement or nationality candidates take? Applicants should sit a SELT test that assesses their speaking and listening abilities. They do not need to evidence their reading and writing abilities. They can sit either the Trinity College London or IELTS SELT Consortium test at level B1. Which test should customers making initial applications as partners or parents take? 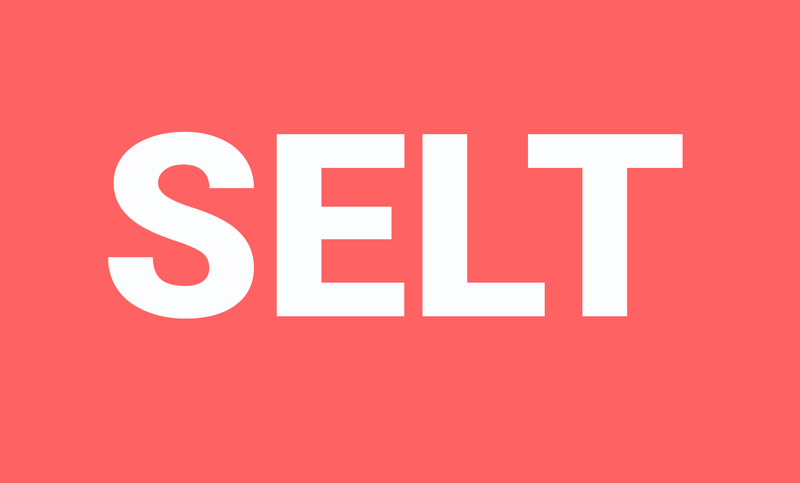 Applicants should take a SELT test that assesses their speaking and listening abilities. They do not need to evidence their reading and writing abilities. They can sit either the Trinity College London or IELTS SELT Consortium test at level A1 or higher. What about customers applying to extend their leave as partners or parents? settlement under Appendix FM (Family Member) of the Immigration Rules. The new requirement will apply to partners and parents whose current leave under the family Immigration Rules is due to expire on or after. You will need to book your test using the relevant online booking system. The details used to book your test must be as stated on your passport or other the identity document. On the day of the test you will need to take the document you used when booking the test. The test centre will check this and record your identity. If you cannot pass the identity checks you will not be able to take a test that day. If you pass the test you will be provided with a unique reference number which you must use in your UK immigration application. What if I don’t have a unique reference number? No. Any tests taken from 6 April 2015 must be at an approved test centre. The list of approved test centres is available on our website. for Trinity, ensure that you choose ‘Secure English Language Tests for UKVI’. What if my passport is held by the Home Office and I don’t have a valid Biometric Residence Permit or EU Identity Card? You should contact the Home Office to request the return of your passport. If you have, or you are given, a photocopy of your passport the test centre will not allow you to sit the test. What should I do if I do not have a valid passport, travel document, Biometric Residence Permit or EU Identity Card? If you do not have one of these documents you should contact the Home Office for advice. where you live, you will have to travel to another country to take a SELT exam. If there is no availability of tests in your chosen area you should check the availability at the nearest test centre. If you are unable to book a test on the day of your choice or at the centre of your choice you should check with other test centres that may have availability. You should always be able to take a test within 28 days of booking but it may not always be at your chosen location. I hear that some countries have high demand in test bookings is this true? We have planned the provision of test centres to give adequate global and UK coverage to meet anticipated customer demand. There are some countries where demand for test booking will be high at certain times during the year. However, you should be able to book a test at a permanent test centre within a 28 day period. I have a disability. Am I exempt from the English language requirement? There are no exemptions for applicants applying under Tier 1, Tier 2 or Tier 4. 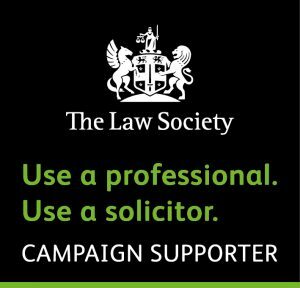 If you require support, for example because you have hearing difficulties, you should contact the test provider. You may be exempt from the requirement if you have a disability and are applying under the family route. If you intend to study a course at degree level or above at a Higher Education Institution (HEI), the HEI can use its own methods to assess your English language ability. It is not necessary for you to pass a SELT test. However, the HEI may ask that you do. If you intend to study a course below degree level, you must have taken and passed a SELT test to meet the English language requirements. This applies to all education institutions.